It is important that car accident victims contact an experienced accident attorney who specializes specifically in car and motorcycle cases immediately after you or your loved ones has been injured as the result of someone else's carelessness. Kenneth G. Marks has seen a lot in the world of personal injury law during his 30 years of experience. He knows when you need a car injury lawyer, when you can handle things on your own, or when you simply shouldn’t bother with a claim. Here’s the GOOD NEWS! Whether you talk to an inexperienced attorney or Kenneth G. Marks, the cost is the same. Just like a less experienced attorney, the Kenneth G. Marks Law Firm offers a free initial consultation, works strictly on the same contingency fee as the less experienced lawyers, and will advance all litigation costs. In other words, with Kenneth G. Marks, you will likely get more experienced representation for the same cost. Most people say “I’m not the type who likes to sue,” but if you’ve been involved in an auto accident or if a friend you were with or a loved one suffered serious injuries, exercise your legal rights! Laws are on the books to PROTECT you and people pay insurance premiums for when these unfortunate situations arise. You have a legal right to pursue a claim for negligence or personal injuries and to be compensated for damages and losses, including medical expenses, lost wages and pain and suffering damages. There is plenty of time to settle your case out of court and Kenneth G. Marks prides himself in achieving maximum results with minimal litigation costs associated with your personal injury claim. That typically means more money for you. 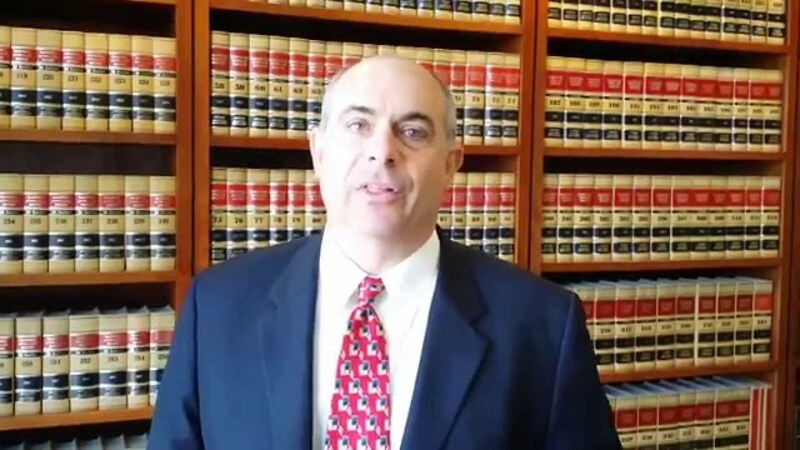 In California we have a two (2) year statute of limitations for most personal injury cases; therefore, Mr. Marks will use his experience and expertise to aggressively pursue an out of court settlement for your personal injury case without filing a lawsuit. 98% of cases handled by Mr. Marks settle without going to trial. He will always fight for the maximum possible settlement for your personal injury case, but if the insurance company does not want to pay a reasonable settlement, Mr. Marks will tell them that “we will see you in Court” and he will take the case to a jury trial. $1.8 million settlement – Mr. Marks represented 3 minor children whose father was killed when a vehicle being driven by a newspaper carrier made a U-turn in front of his motorcycle. The publisher alleged that the driver of the vehicle was an independent contractor and not responsible for the negligence of the carrier who was delivering its newspapers. Mr. Marks successfully overcame that issue and convinced the newspaper to settle the case at mediation, well before the scheduled trial date.